We need your help. 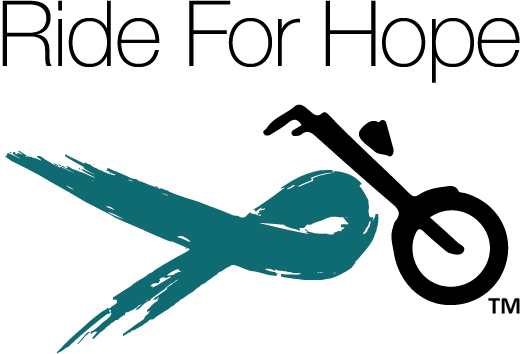 We are looking for local women to be nominated who have ovarian cancer and have financial hardships to receive a donation from the 2019 Ride for Hope Motorcycle Ride and Party. If you know of anyone who may benefit from our charity, please pass this on. 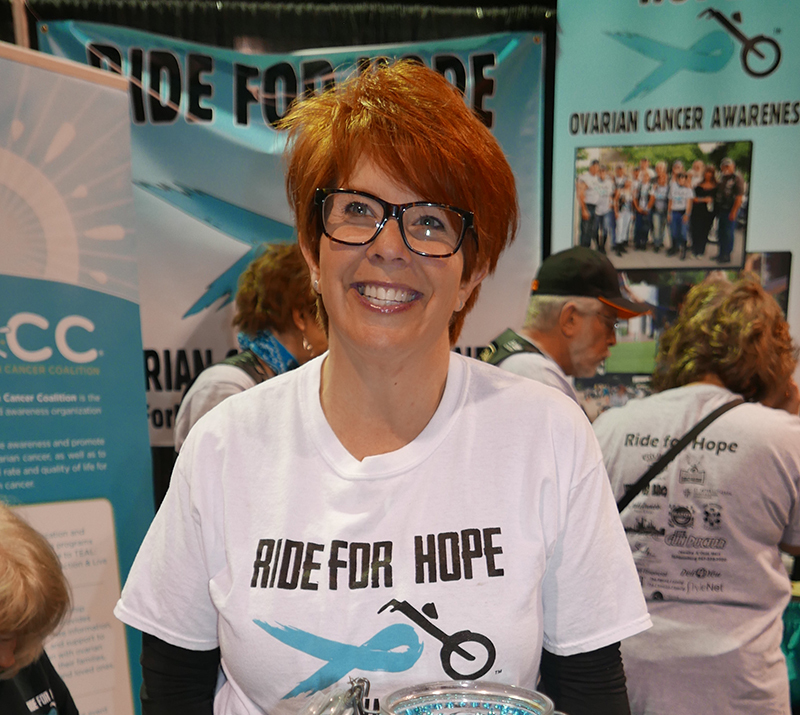 I write this to you today as a 33 year survivor of Ovarian Cancer on the 5th year of Ride for Hope. . . In 2012, on my 25th Anniversary of being ovarian cancer free, I decided to buy my first Harley. Riding class was that spring. By that December, feeling grateful and blessed to be a 25 year survivor, I had this passionate idea to start a motorcycle charity to spread ovarian cancer awareness and help save women’s lives. With the help of my sister Susan, planning began. . .
After the 2015 Ride, my sister Susan began having discomfort in her abdomen. – Nothing horrific, yet persistent. Crazy as it sounded, she was having symptoms of what we are preaching about, ovarian cancer. After several doctor visits and surgery, she was diagnosed with uterine cancer. She was blessed to have caught it early, not allowing it to spread farther. Boom! We did it! 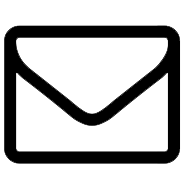 Awareness works – we are proof! The amount of support for Ride for Hope, from friends, family, businesses, and the motorcycle community is incredible. Amazing bonds and relationships have been made with so many people by touching lives and helping break the silence of ovarian cancer. This brought us to realize we could do more. . . In 2018, we began to help local women with ovarian cancer who are also have financial hardships. On-going treatments, procedures, and fatigue sets in and extra help is needed when insurance isn’t covering all of it, and you are not able to work. A portion of our proceeds will help these women, as well as we will continue to donate to the NOCC for their “Faces of Hope” Program. Our Mission is to spread awareness of the symptoms of Ovarian Cancer, and to help improve the quality of life for women battling this silent disease, and to provide financial assistance to those who have hardships due to recovery and treatment. Ride for Hope is a registered 501 (c)(3) organization dedicated to riding for charity, awareness, and love for the open road. Please join us on July 28, 2019 to be a part of a wonderful day with friends and family saving women’s lives.